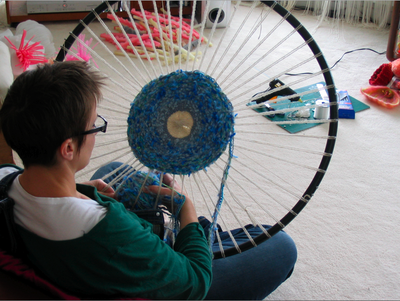 I saw the hulahoop loom project you are working on and I am absolutely fascinated by it! I know very little about weaving and I would love to give this a try. I have a question first though, how do you get it off the hulahoop? 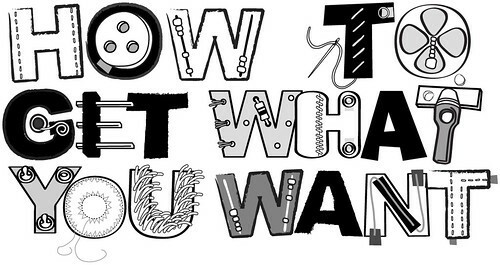 Do you cut the threads and then tie the ends so that it doesn’t fall apart? 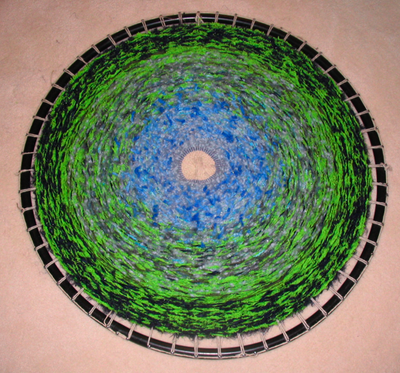 We are also fascinated by the hulahoop loom, but it is a project by Rock Pool Candy and not our own. Please follow the above link to find our more from her site!